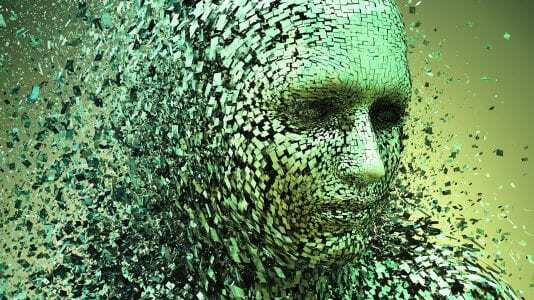 For digital natives, the online realms have become more familiar than aspects of the ‘real’ world. Now, concepts from the digital realm are gradually seeping into our physical environment. 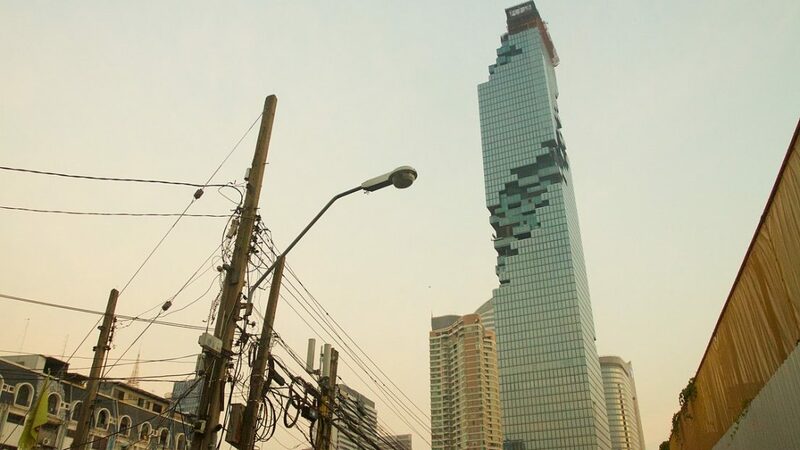 One of the most striking manifestations of boomeranged reality now stands tall over the city of Bangkok’s Center Business District. 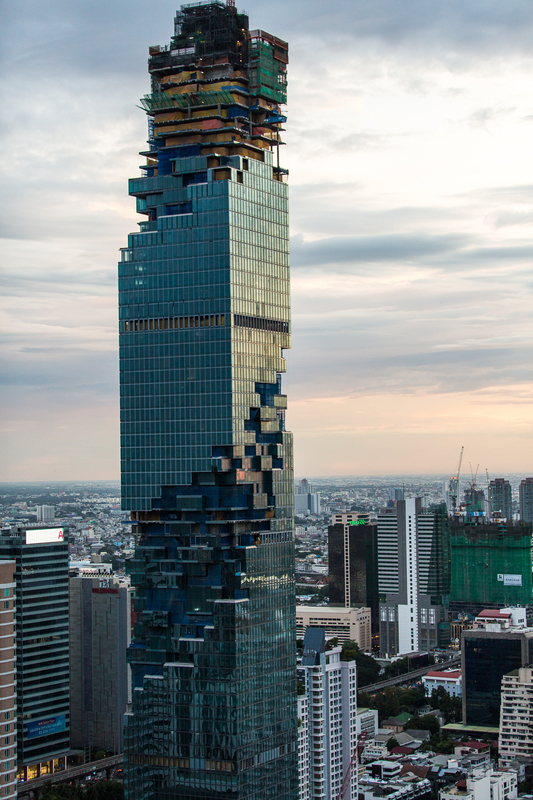 Designed by German architect Ole Scheeren and with constructions recently completed, Maha Nakhon is Bangkok’s new, massive, pixellated sky-scrapping landmark, reaching 314 metres into the sky. Architects call this type of design Deconstructionism, a development that began in the late 1950s. But what’s captivating about Maha Nakhon is its unmistakably digital look (think Columbia Pictures’ Pixel movie). If you happen to have grown up before the digital era, you may remember that metaphors from everyday life were used – in what was then the radically new computer environment – in order to give otherwise incomprehensible technology a familiar feel. Terms such as the ‘desktop’ with its folders, buttons and trashcans made the virtual world of bits and bytes accessible to almost everyone. By now, of course, the digital environment is accepted almost everywhere and we see how proven concepts from the digital realm are gradually seeping into our physical environment. 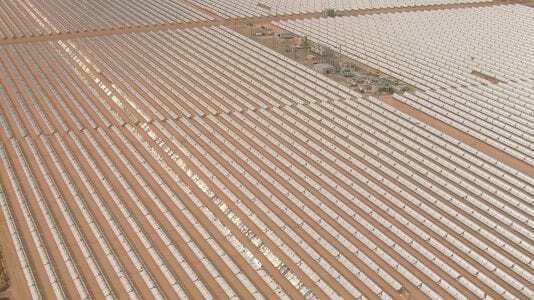 The Maha Nakhon might just be the first large-scale, skyline-dominating manifestation of that phenomenon.